“Poetry is a form of expression. It represents emotions, curiosity and, in some cases, it tells a story,” says Kesha Burton, a poet and regular participant in Open Mic Monday. Poets share their stories and use metaphors and figures of speech to grab the reader’s attention. They sometimes relate their works to life situations and strive to inspire the mind, while reaching the heart and soul. That’s the hope for the audience at Open Mic Monday, according to Burton. In partnership with the Brownsville Arts Council, participants are encouraged to share their personal story and inspiration through the written word. This includes poetry, short stories, song writing and any works involving the spoken word. 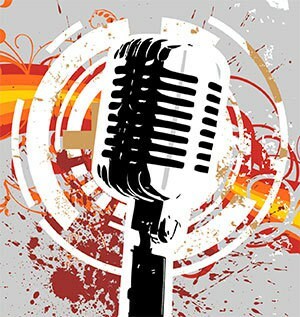 Open Mic Monday is free and open to all ages. For more information, contact the Center at 731-779-9000.